KAABOO Del Mar is the new music & arts festival to watch out for. 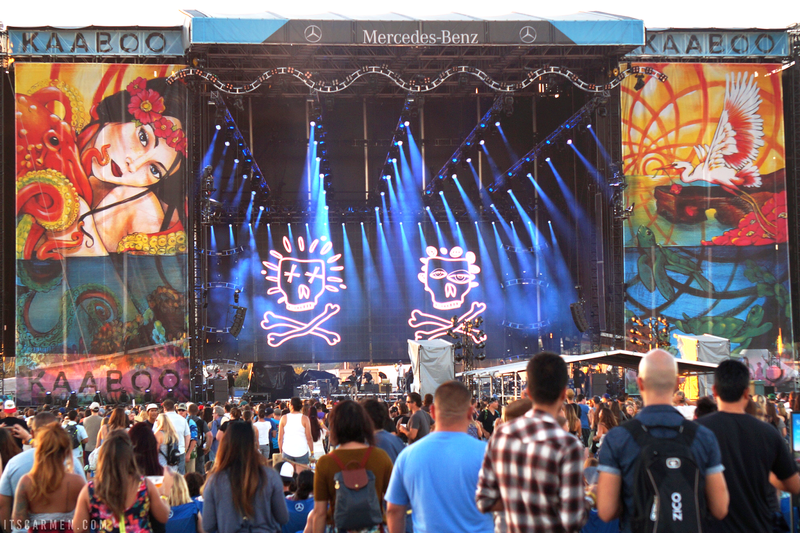 Every music festival has to start somewhere & KAABOO* made its 2015 inaugural showing with a bang. The thing about KAABOO is that it's not just a music festival; it's multifaceted with many layers, opportunities, & experiences. KAABOO festival 2016 is scheduled for Friday, September 16 through Sunday, September 18. Last year's festival took place September 18 - 20. Although it was met with a variety of noise complaints from neighbors, according to The San Diego Union Tribune, it was an overall success. 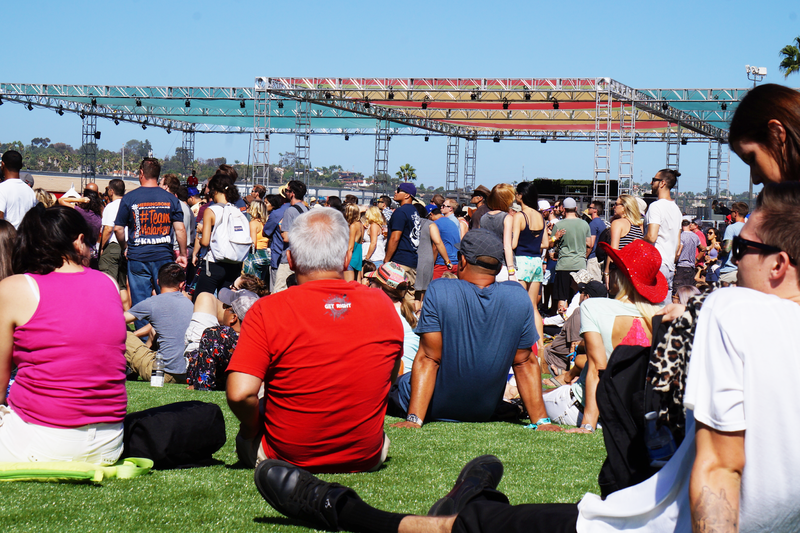 If you're contemplating whether or not to attend, here are some reasons why you should go to KAABOO Del Mar music & arts festival this year. As each day passed, I got to witness the art take life & transform before my very eyes. 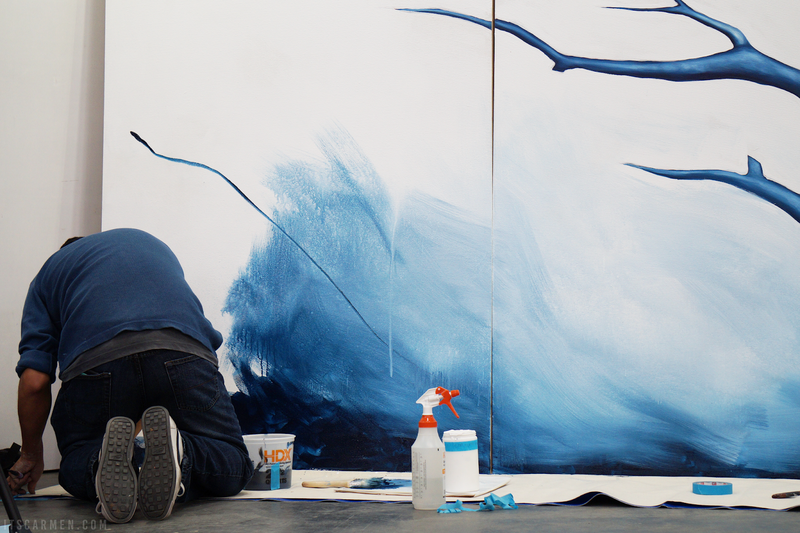 What began as a mere sketch on day one turned into a full-blown mural by day three. It's basically like going to an art gallery & being able to see the progress. Obviously the largest selling point of a music festival is the music. During its inaugural year, KAABOO festival featured performances from No Doubt, The Killers, Zac Brown Band, Snoop Dogg, & more. Aerosmith, Fall Out Boy, Jack Johnson, Lenny Kravitz, Ludacris, & Steve Aoki are some of the artists slated to play at KAABOO 2016. I'm not sure if it was just because it was its first year in existence but KAABOO killed it with all the free stuff they gave out. 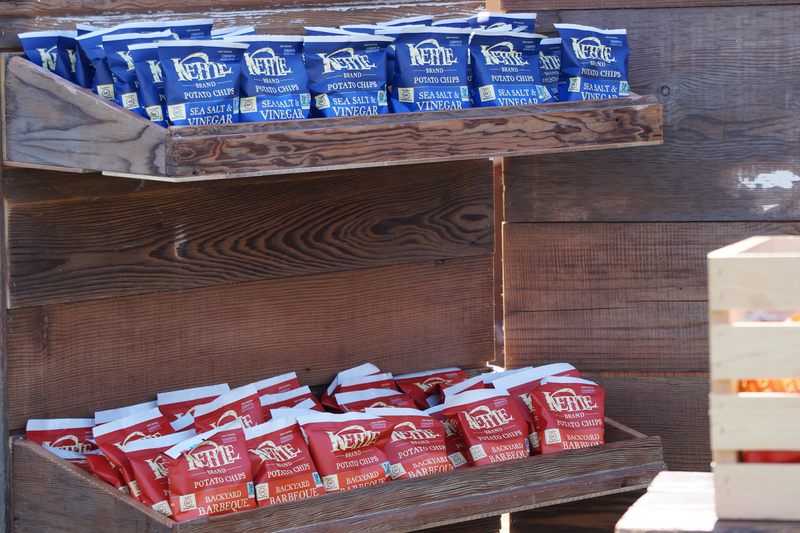 There were Lara Bars, free screen printed tote bags, samples of Starbucks drinks, Kettle brand chips, & more. It was utterly glorious, especially for those trying to save money on snacks. Laughing is good. Laughing is great. Laughing is beneficial for your soul. Comedians add dimension to the festival experience. 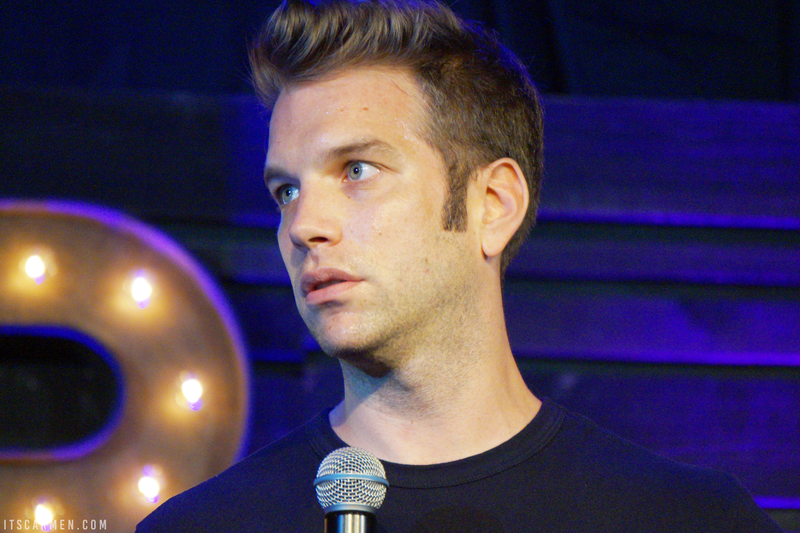 Anthony Jeselnik & Joel McCale were some of the headliners for 2015. This year, however, KAABOO is upping their comedic ante with stars like Janeane Garofalo, Dana Carvey, Doug Benson, David Cross, & Darrell Hammond. Yes, please! 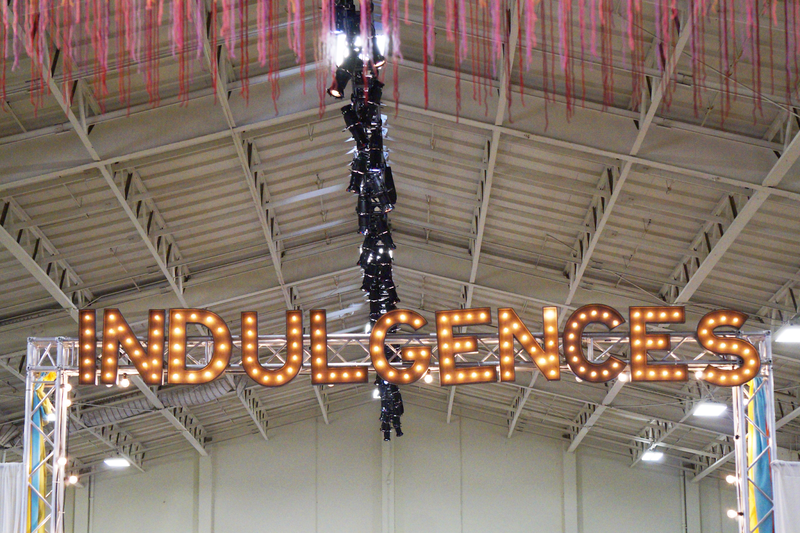 Sometimes festivals have the most horrible food in existence, but that's not the case here. KAABOO Del Mar has genuinely gourmet options for any type of person — vegan, gluten-free, etc. There's a delectable choice for everyone with live demonstrations from chefs. You can't get any more gourmet than that. The average age of the KAABOO crowd is about 10 years older than the average Coachella patron. If you've been to enough shows, concerts, & festivals, you'll understand the value of a nice crowd. 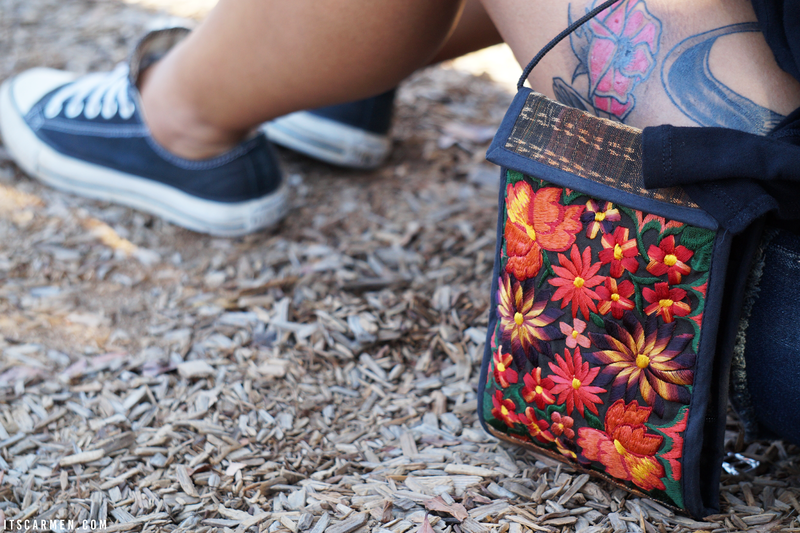 The daily average was about 15,000 to 16,000 people, according to The San Diego Union Tribune. That's a huge difference compared to Coachella, which hosts about 99,000 people per day, according to the LA Times. As with any other festival, it's exciting to see what people choose to wear. Seeing as 2015 was its debut, I didn't see a particular style. I did notice that the majority of people were dressed for comfort, which was refreshing. I didn't get that "I'm only here to get my pictures taken" kind of vibe. 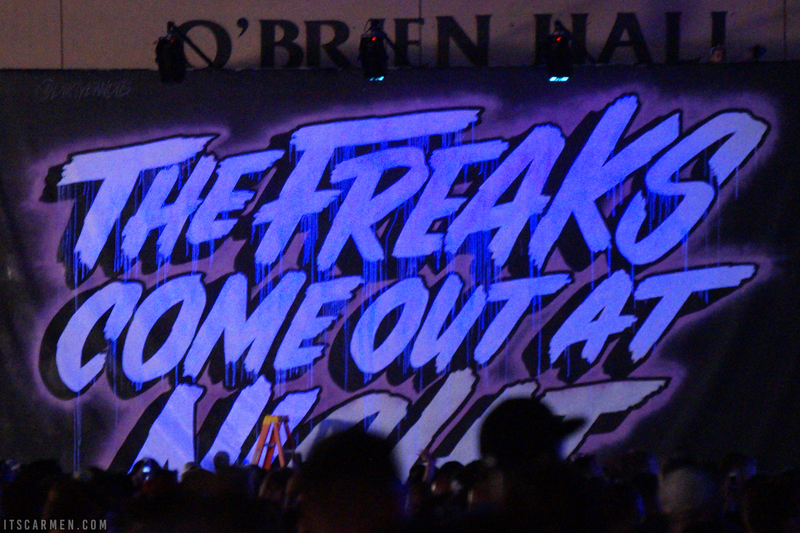 We'll have to see what KAABOO 2016 brings. Take a look around & you'll see the true beauty that is Del Mar, California — palm trees, sunny skies, & the rolling blue ocean nearby. 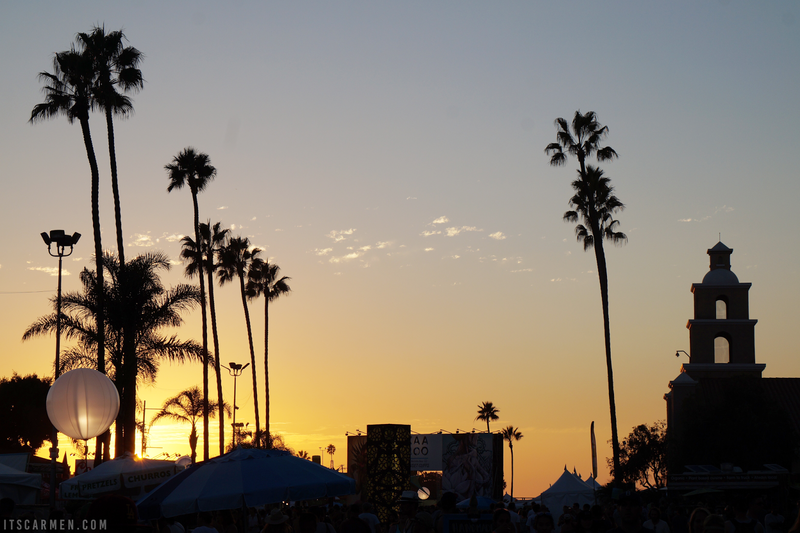 KAABOO is held on the Del Mar Fairgrounds so it's somewhat nostalgic to have a music festival there as well. It's an iconic venue that has been part of many families' traditions for years. Not ready to go home after the headliner's act finishes? You don't have to. Go to the after party with the late-night DJs at the Encore, which is open until 2:30 a.m. If you feel like staying late, there's no need to go home. Sounds like a fun event! I've never heard of KAABOO, but I would go just to hear Fall Out Boy. Love them! Sounds amazing! I'd love to go! This sounds like such a fun festival! I love live music and the live art would be so cool to watch! Sounds like a great festival, and I love that it's music and art mixed together! It looks great. I wish I could go. Love Marina del Rey too. Thanks for the info. this looks so fun! and who doesnt love free stuff! So much fun- the music would totally get me there! This sounds like such a fun event!! Thanks for sharing! Oh wow I have never heard of this festival, this looks like a blast. I wonder if it is coming to NY. I have not gone to a festival in a very long time. I need to change this. From the pictures,looks like such a great and fun place to be at.Sounds like a great event.